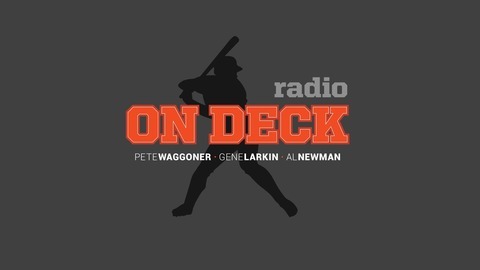 On Deck Radio is one hour of all baseball talk, hosted by Pete Waggoner and former long-time Twins players Gene Larkin and Al Newman. In addition to the Twins, the guys cover Gophers, high school and even instruction leagues! 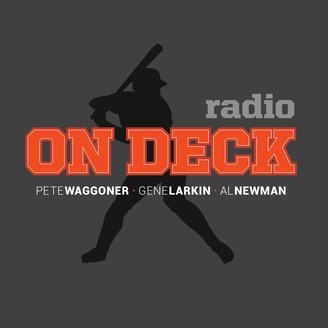 On Deck Radio is destination radio for all baseball fans on 105 The Ticket.